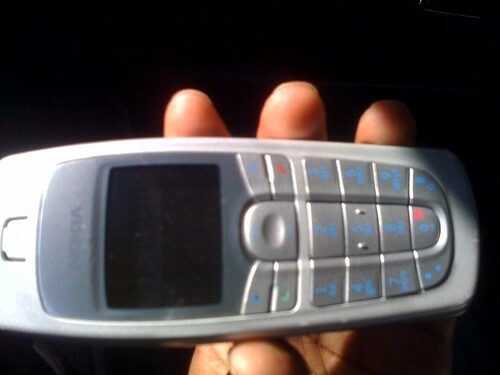 Holding history: nokia 6010, originally uploaded by baratunde. My friend's wife has this phone. Light, reliable and great reception.